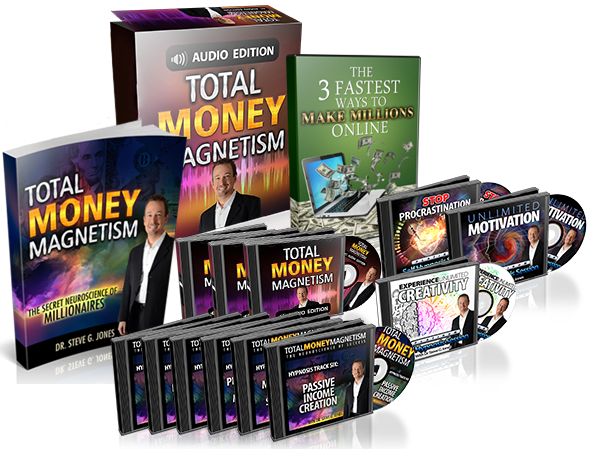 Welcome to the Total Money Magnetism Affiliates area! 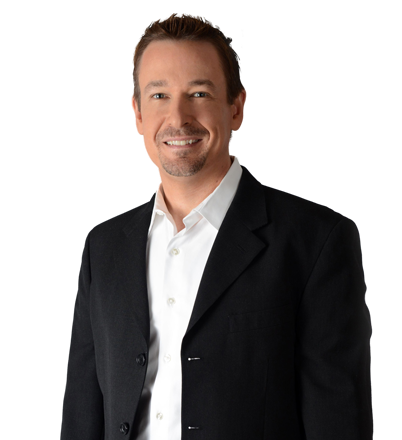 Congratulations on choosing one of the highest converting and newest life success and wealth programs available online! … Allowing ANYONE who uses it to experience the wealth, success and total financial freedom they've always wanted. Not only do you receive a manual packed with millionaire brain-building strategies and advice (including the steps to creating a passive income! ), you also receive six custom-built millionaire brain hypnosis tracks recorded by Dr. Steve. The key to a life of financial freedom and abundance is right in front of you, and I invite you to share it with your friends and subscribers! 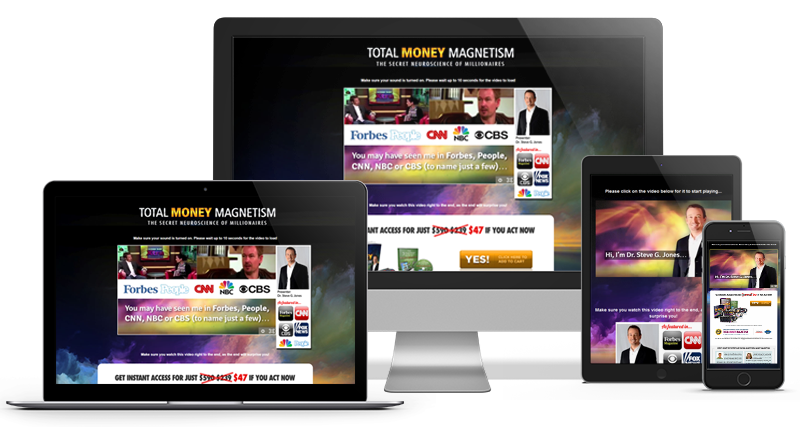 We at Total Money Magnetism pride ourselves on maintaining a strong brand and reputation. For this reason it is strictly forbidden for affiliates to attempt to pass themselves off, or misrepresent themselves, as being owners of Total Money Magnetism or any of its associated products. It is forbidden to bid on search terms "Total Money Magnetism," or similar brand search terms, in any of your marketing of our courses, as this effectively steals commissions from other affiliates. As an affiliate or JV partner for 'Total Money Magnetism', you have read and fully agree to the terms listed on the Official FTC Website to ensure that your promotions comply with the new guidelines. We welcome affiliates to use our imagery and promotional material in conjunction with their affiliate promotions, however it is important to distinguish yourself as an affiliate or reviewer, and not the owner of the Total Money Magnetism products.